Old race cars come up for sale all of the time. So much so that many of us are numb to it, unless it belonged to heroes like Steve McQueen or Paul Newman. 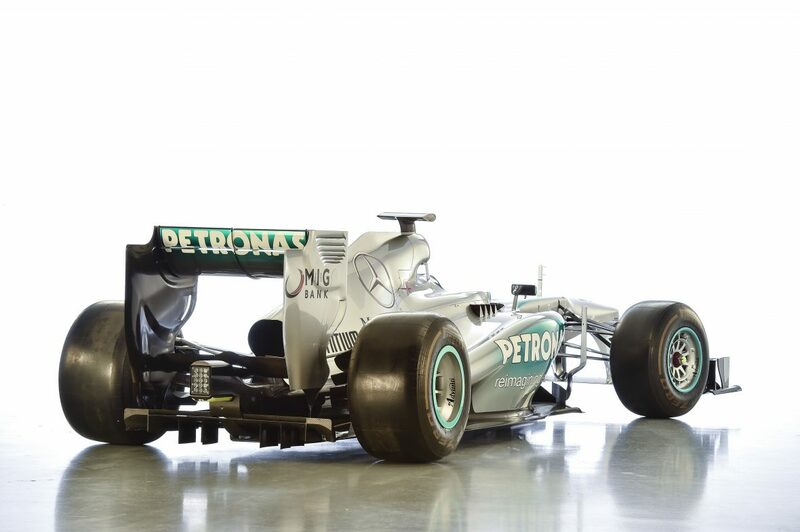 But one thing we don't see for sale very often is a modern-age Formula One car. Mercedes-Benz Classic has recently listed one of those—a car that was piloted by Lewis Hamilton during his 2013 campaign—online. Not only does the car's driver make it significant, it was also the last Mercedes F1 car with a V-8 before the series switched over to smaller, quieter V-6 turbo units. Its 2.4-liter, 830-horsepower powerplant sings to 18,000 RPM like the engines we miss so much now, and it was able to push the car to three wins and nine podiums total. It didn't take home the championship thanks to the dominance over at Red Bull F1, but it was a successful racer nonetheless. 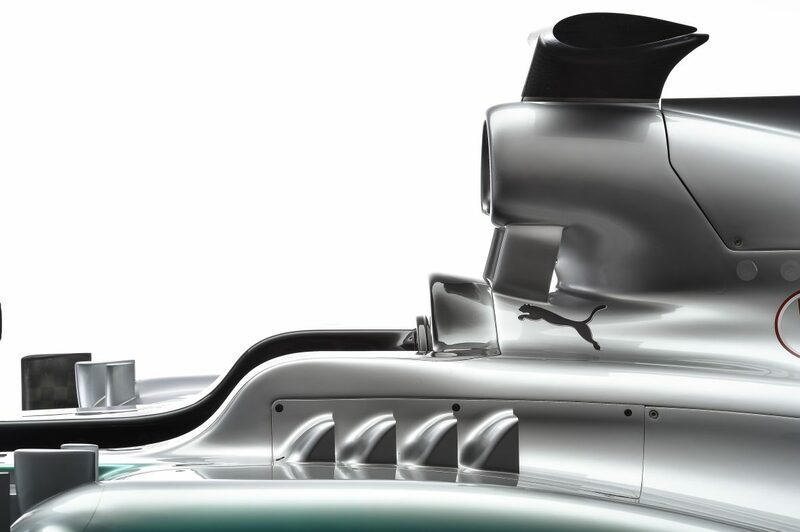 The W04 features all the best motorsport technology of the era, all of which is illustrated in stellar detail in the listing. 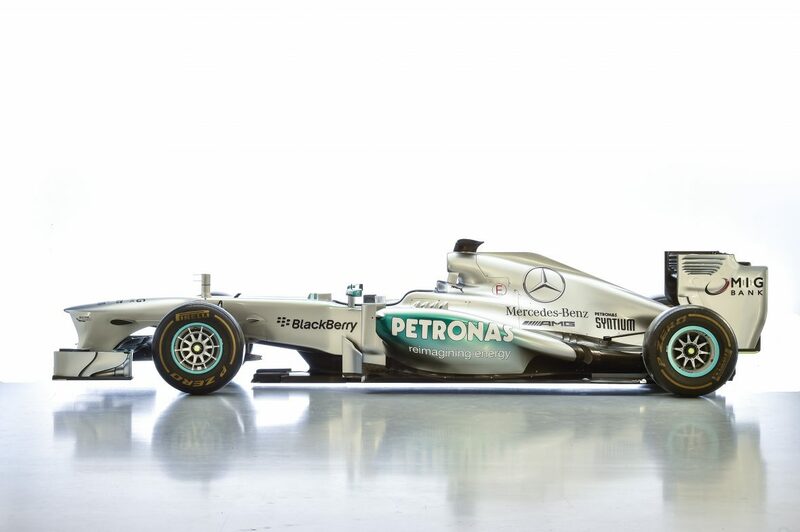 It has improved aerodynamics in comparison to the earlier 2012 model, and it ditched the stepped-nose cone design. 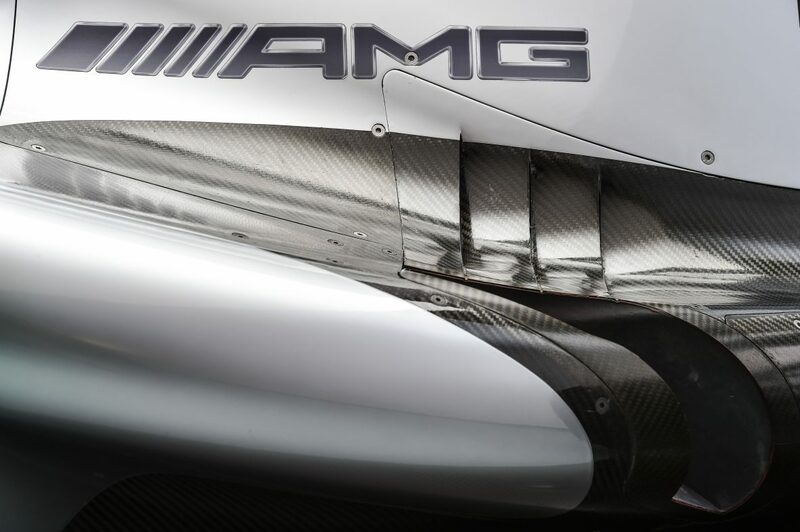 Instead, it has a front splitter that's made up of five elements, making it especially strong and light for race use. 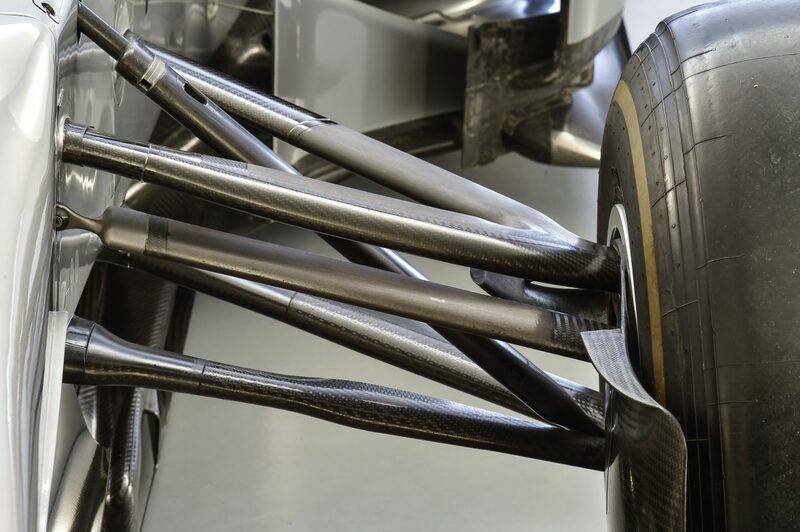 Carbon fiber can be found everywhere you look, and traction is surely up to par with your local competition at the circuit—even though the people who are wealthy enough to buy this likely have their own personal track. The price isn't included in the ad, but just know that it falls under the "more than you can afford, pal" category. There's no telling when another machine like this will pop up on the auction block, so make sure to pay attention to it as the treasured Merc trades hands to some lucky buyer. Until one of us hits the jackpot, we'll just keep remembering how sweet this thing sounded back in its heydey. Bernie just can't stop poking his nose into Formula One's business. Kanaan, Hinchcliffe, and Rahal fire back.